A top-brass US Air Force general has openly criticized a new ground control system for GPS satellites built by Raytheon, calling them a ‘disaster’, condemning their defense contractor for bloating budgets while not delivering anything functional on time. The system in question – GPS OCX – is the ground-based command and control network that will manage GPS satellites with significantly improved accuracy and precision, while providing unprecedented levels of cyber protection. In theory, the new system will allow for the complete control of the newest GPSIII satellites that will be used by the US armed forces to carry out precision strikes and deliver services to the commercial industry. ”The OCX program is a disaster, just a disaster, and it’s embarrassing to have to stand in front of people and try to defend it, so I won’t,” commander of US Air Force Space Command, General John Hyten told reporters during an event hosted by the Air Force Association’s Mitchell Institute. The general was furious over the fact that despite an additional two-year delay in completing its development, and a skyrocketing 80.5 percent cost increase, Raytheon has failed to offer anything that the Air Force asked for when the $866 million project was commissioned. Now, US tax payers have spent $1.6 billion on a project with questionable results. “When you start down a path and you basically can’t deliver and you keep pushing the system out to the right, and you keeping pouring money at it, and the contractor does not deliver, you’re in a tough spot,” Hyten said. The complexity of the OCX software is widely cited as the main reason for the delays. The initial OCX contract, awarded in February 2010 to be completed in six years, is now scheduled for completion in 2018. 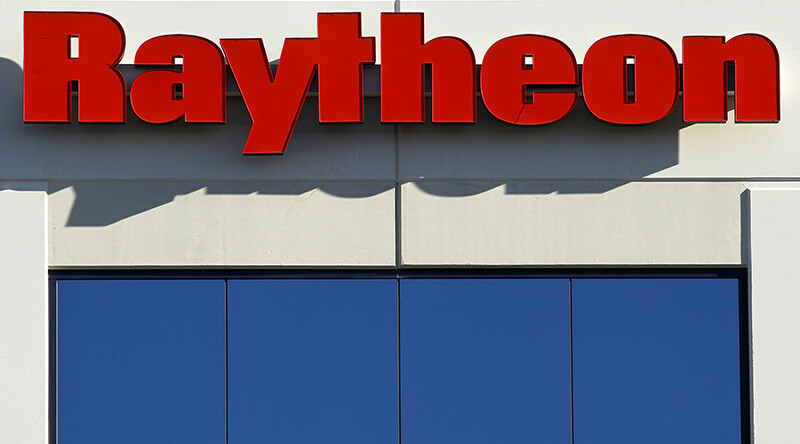 Raytheon is tasked with replacing ground station software with entirely new coding that incorporates sophisticated information assurance (IA) measures to weather cybersecurity attacks. Hyten said Raytheon had completed an initial system called Block 0 to launch and fly the satellites, but had failed to produce sophisticated software to tackle all GPS signals in the long run. The general said that the contractor “did a really bad job” of systems engineering before it began developing software code. 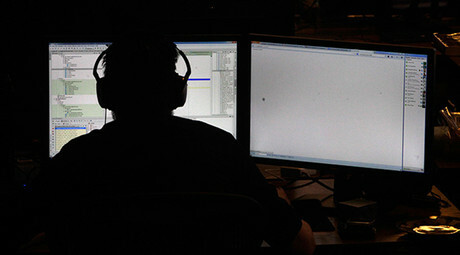 Raytheon’s projects also included replacing the hardware and software at the Master Control Station at Schriever Air Force Base, Colorado, in addition to the Alternate Master Control Station at Vandenberg Air Force Base. The company also needs to upgrade 17 US Air Force monitoring stations around the world as well as upgrading four legacy antennas. Hyten’s remarks on Tuesday followed a session on the OCX program last Friday that was led by the Pentagon’s chief arms buyer, Frank Kendall. Kendel last week was quick to point out that the Pentagon is contemplating re-opening the competition for the ground system for the Air Force’s next-generation GPS satellites. Raytheon’s vice president for navigation and environmental solutions, meanwhile stressed that the contractor will complete the project. “We are fully committed to delivering, without compromise, the modernized GPS ground controls envisioned and required by the Air Force,” Matt Gilligan said in a statement to Reuters.